Home › Events › Tax Free Weekend Sale! For three days, the following purchases will be tax-free, thanks to the state of Tennessee's annual sales tax holiday! Per state law, your item must be $100 or less, but our primary concern is getting you in the appropriate gear! Is your favorite shoe more than $100? Not to worry - we'll give you a discount equal to the tax if the current model of your shoe is over $100. WE PAY THE TAX on current footwear models over $100! 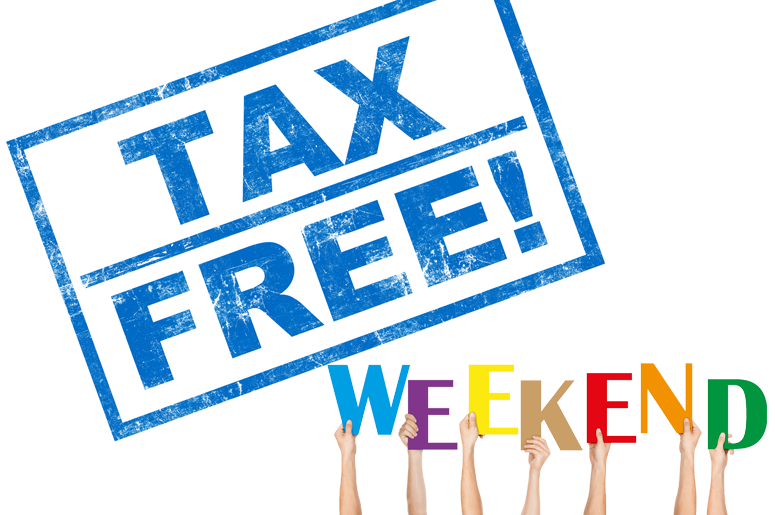 For more info on TN's tax free weekend, click HERE.